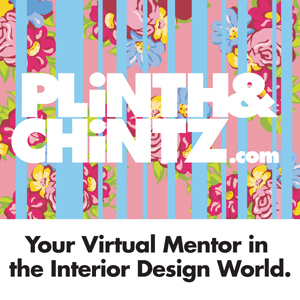 Interior designers, do you want an excuse to get out of your office, see some new products, and make some new industry contacts, all while allowing students a sneak peek into their future careers? Then sign on for some student mentoring. The experience is a win-win situation. To shake things up, we began our adventure in the Dallas Arts District at One Arts Plaza, the home of luxury high-rise residences, highly touted restaurants, and Knoll. 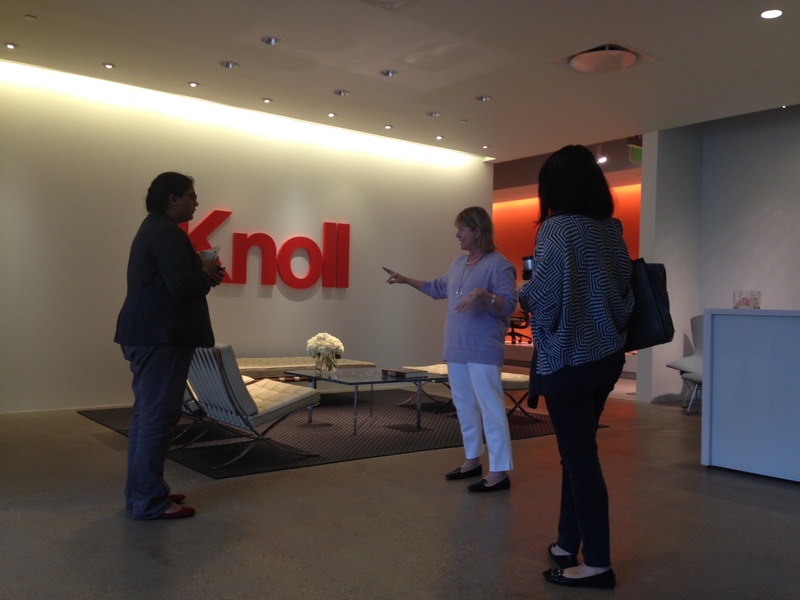 Knoll Studio Representative Jan Flatt not only showcased the company’s historic range of furniture and textiles spanning almost a century, but also superbly wove Knoll’s iconic creative minds and their respective designs into the political and cultural context of 20th century USA and Europe. I’ve always respected Jan’s deep well of knowledge and passion for design, and she made quite an impression on the students. 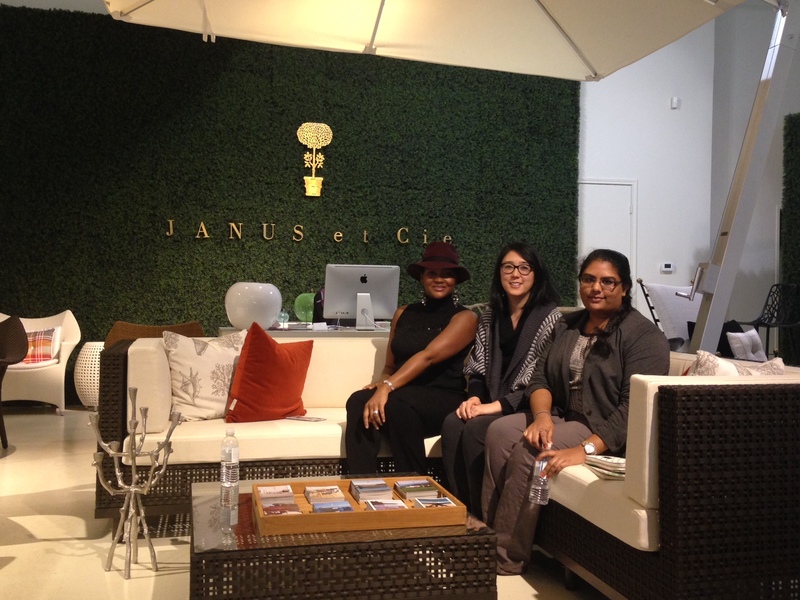 We then headed over to the Dallas Design District to visit vibrant Sales Associate Kandyce Allamby at the showroom of JANUS et Cie. 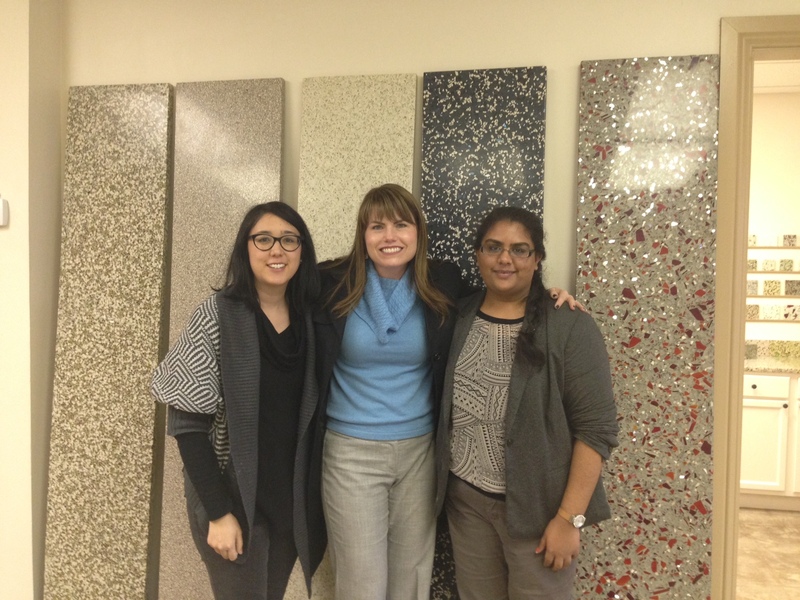 I was fortunate enough to hear Janis Feldman, the company’s President and CEO, speak as part of a panel during the ASID-sponsored keynote at NeoCon 2013 and wanted to share the manufacturer’s offerings and philosophy with Mamta and Nicole. 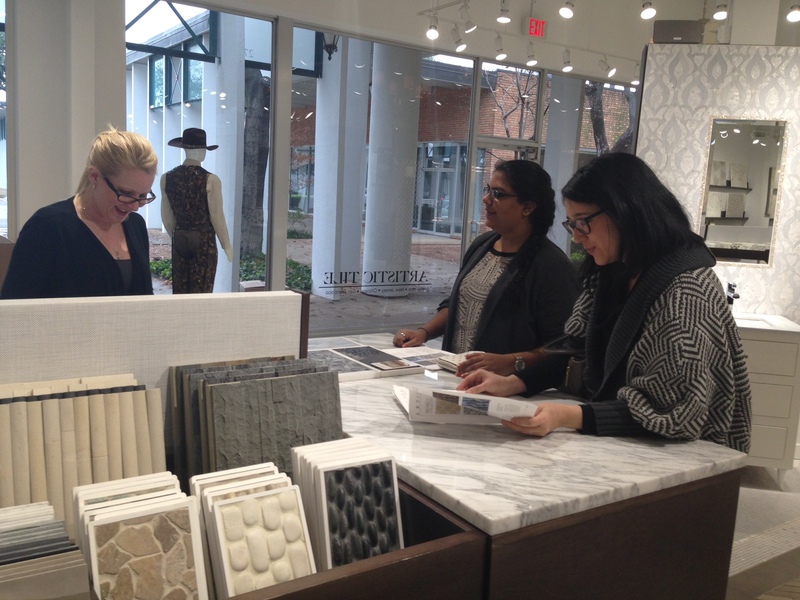 Kandyce meticulously walked us through their many furniture collections and outside manufacturers that cater to the commercial, hospitality, and residential markets, taking care to explain the differences in construction, materials, and appropriate applications. Soon we landed at the location of one of my favorite showrooms, LDF Silk. 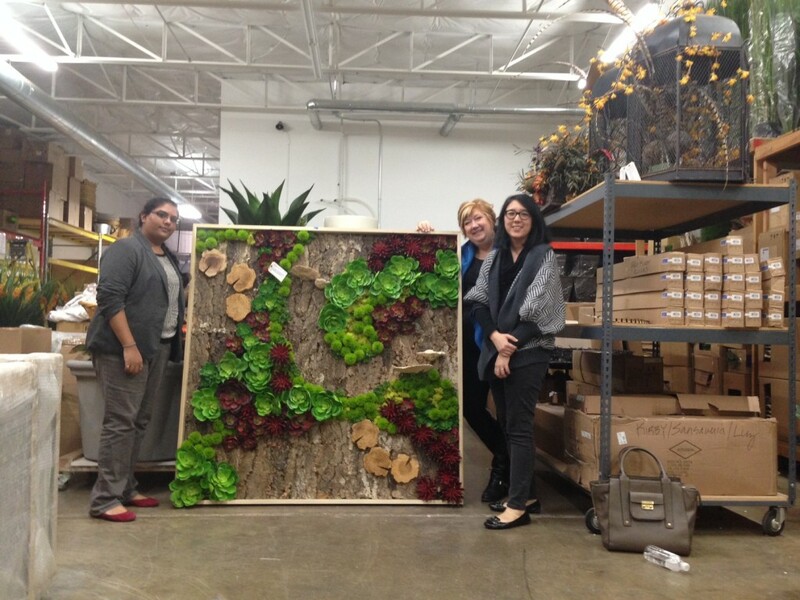 Principal Beth Santarelli walked us through the main showroom, explaining how they collaborate with designers to create custom permanent florals, organic wall art, and sculptures. Their stunning work, which can be bold, peaceful, or understated, graces restaurants, hotels, spas, hospital waiting areas, assistant living facilities, corporate lobbies, model multifamily units and homes, as well as residences of all kinds (including mine). Beth took us behind the scenes, revealing their bustling workroom, warehouse, and shipping area. Though LDF Silk only recently moved into this location, Beth admitted that they were already out of space due to their explosive growth. Next up was Artistic Tile at Decorative Center Dallas. 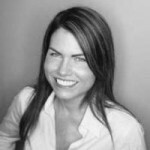 Cheerful Sales Account Manager Laura Williams recounted the company’s evolution from cabinetry to basic tile and stone to what it is most recognized for today: a seemingly limitless selection of cutting-edge mosaics created from a variety of materials. While we toured the showroom devouring their additional offerings of carved stone, slabs and vanities, Laura reviewed how she and her colleagues can work with designers to create custom products for both contract and residential projects due to the implementation of their powerful, computerized water jet technologies. By this time our stomachs were growling loudly; however, our schedule was tight, so we made a quick pit stop for some delicious, spicy tacos at a small, outdoor taco joint, which then allowed us to concentrate fully at the showroom and fabrication workshop of Glass Recycled. Despite being slammed with end of the year financial tasks and a full schedule of orders in the production queue, Business Developers MaryKay Rossetti and Amanda Booher-Segura kindly split up tour duties. This sustainably-minded company produces countertops, tabletops, flooring, wall cladding and more from recycled glass, porcelain aggregate, mother of pearl and mirror mixed with VOC-free epoxy resin in an array of colors that would make Crayola® proud. Amanda took us back into the shop, explaining that because everything is made to order, they warehouse no inventory. Plus, since Glass Recylced uses forms to create exact shapes and sizes for the given project, the client only pays for the actual amount of material needed. 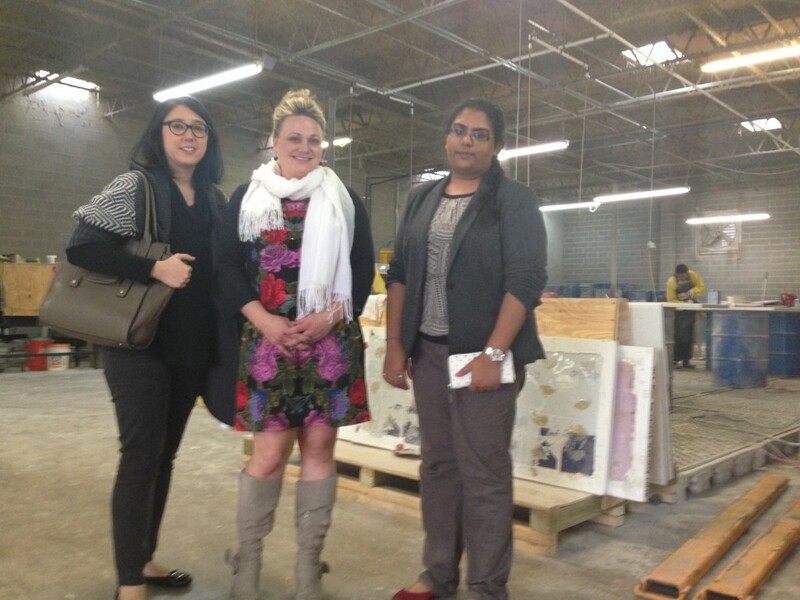 Their products, operations, and business practices wowed all three of us. I relished sharing my experience with these two diverse women. Nicole, whose parents are from Hong Kong, is a busy wife and mother building upon a previous degree in economics to pursue her love of design. Mamta, whose parents are from India, is a traditional age student pursuing the non-traditional field of interior design within a culture that sees medicine, law, and business as more favorable career choices. Though the day ran at a fast clip, the three of us learned a great deal from each other and from the company representatives who so generously shared their niches of knowledge with us. Thank you so much to everyone who made the day enjoyable and meaningful. I fully expect the good karma to lead to a stellar year for all of you.